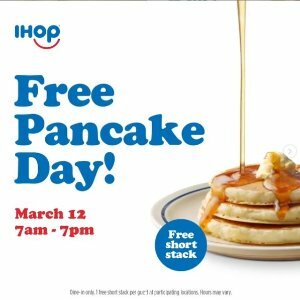 Today only(3/12), IHOP offers free pancake IHOP Free Pancake Day. Deal ends 3/12 19:00 US Local time. IHOP offers from $4.99 All you can eat pancakes. IHOP offers the IHOP Is Offering 3 Pancakes for for $0.60. IHOP offers IHOP Celebrates National Pancake Day Activity. 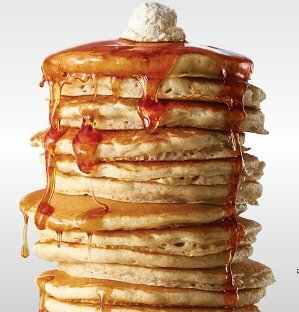 Guests can receive one free short stack of buttermilk pancakes at participating IHOP restaurants nationwide on February 27, 2018 from 7 am – 7 pm. Limit one offer per guest，dine-in only. Please check with your local IHOP for exact hours of participation. IHOP offers All You Can Eat Pancakes, starting at $3.99+. 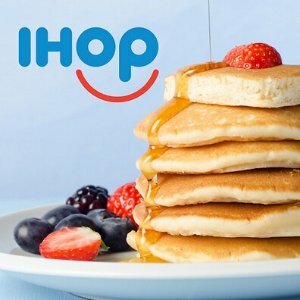 IHOP offers $5 off $25 first Online orders, via coupon code "IHOPNGO". 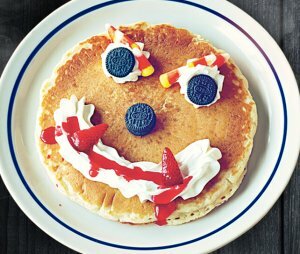 IHOP offers free pancake for kids halloween sale on 10/31. From 7 a.m.-10 p.m. local time. Kids must be 12 or under. 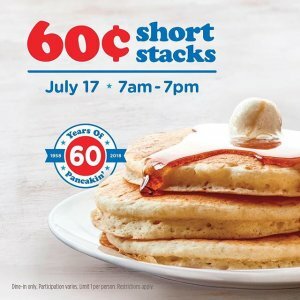 On 7/18 7AM-7PM, IHOP offers a Short Stack of Pancakes, for only 59¢. 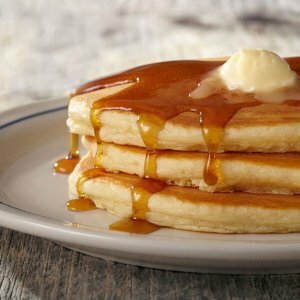 IHOP offers Free short stack of pancakes on National Pancake Day.. In return for the free pancakes, guests will be asked to make a donation to IHOP charitable partners. Click here to find a IHOP location near you. IHOP offers All You Can Eat Pancakes, starting at $4.99+.